This is the 11th year of my Eurovision Song Contest blog. I’m not blogging from sunny Lisbon this year, no – it’ll be sunny Southport/Ormskirk for me once again. 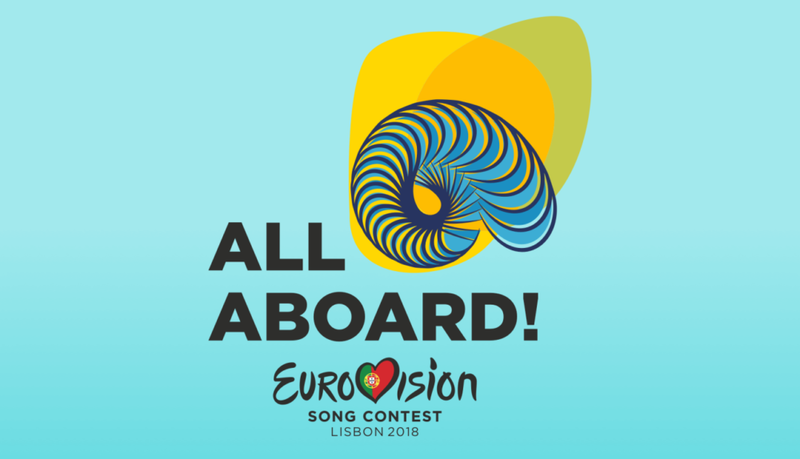 As with last year this won’t stop me from getting suitably Eurovision giddy, and sharing my thoughts on the Contest this year with returning and new blog readers. I’ll be blogging from this Sunday. The rehearsals have been underway in Lisbon since last weekend and from what I have seen of the snippets of rehearsal footage it’s once again going to be a musically and visually interesting year. Israel have been the bookies favourite for months now, but is now being challenged by Norway and France amongst others. The ‘Big Five’ and host country Portugal start their rehearsals today (4 May), so let’s see how they get on. This entry was posted in Uncategorized by Phil Jackson. Bookmark the permalink.